Would you like to feel more confident this summer? Explore our fantastic body contouring treatments or facial therapies and feel rejuvenated in time for that big event. At Reflect Medispa, we seek to bring you the latest technology and advancements in the beauty industry to guarantee you premier treatment and outstanding results under one roof. Does cellulite affect your self-confidence? Our Lipotripsy Cellulite Treatment and Body Shaping is ideal as part of a healthy lifestyle to greatly reduce visibility of cellulite, whilst increasing the elasticity of your skin. The treatment works by increasing blood flow to help cells flush away unwanted fatty acids and reduce the overall volume of fat within the tissue. Skin appearance is visibly improved, minimising cellulite and leaving you feeling transformed. If you are conscious of stretch marks or the appearance of wrinkles, why not try Dermapen Microneedling? Dermapen has been proven to stimulate collagen production, enhancing your skin’s ability to repair itself and leaving you with younger, healthier looking skin. Also suitable for younger skin suffering from acne scarring, Dermapen treatments can create smoother skin with just one twenty minute session. 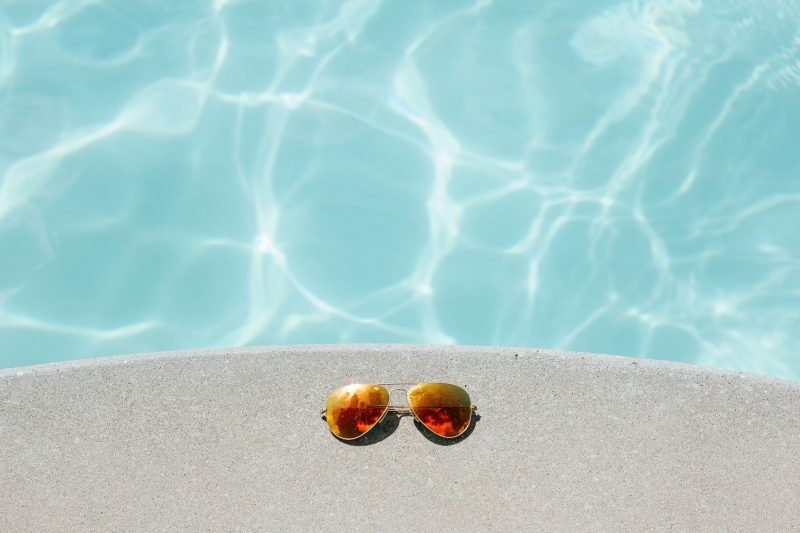 If you’ve got a big event coming up this summer or would like to feel more confident by the pool, Dermapen Microneedling produces fantastic results in just a few sessions. Are you tired of loose skin around your face? Ultraformer skin tightening uses ultrasound HIFU technology to stimulate collagen production to tone and tighten your skin. This leading technology penetrates so deep into the skin that you’ll find the results continue to improve even months after treatment. 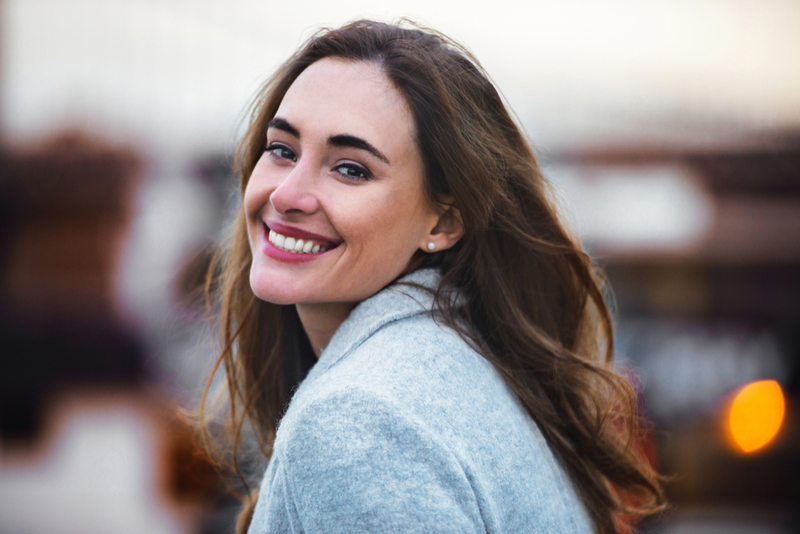 Often referred to as the ‘non Surgical Face Lift’ This treatment has become one of the most sought after lifting treatments for face and neck with only 1 treatment recommended per year.